90% Full! Have You Registered for the ODA ASM Party? ODA Annual Spring Meeting 2015 Party - 90% FULL! As we anticipated for this year, we have been filling up spots at an alarming pace. We are now 90% full and still getting registrations. If you haven't registered yet, click below to RSVP and guarantee your spot! 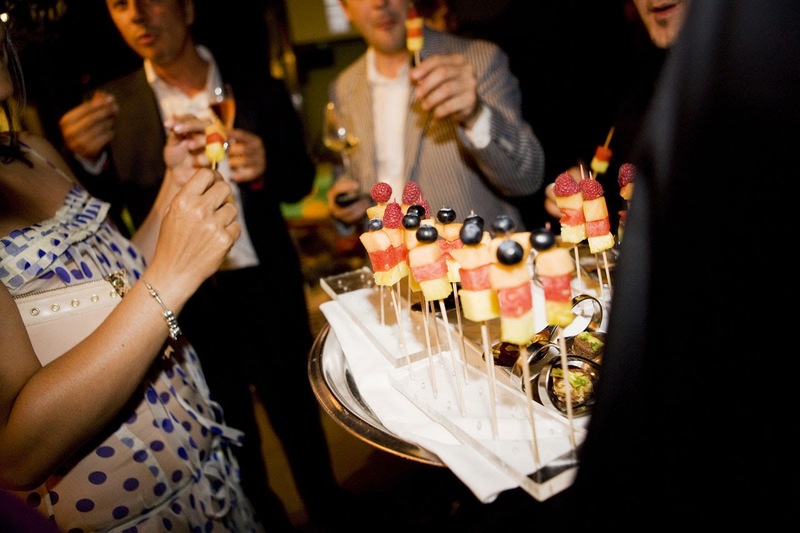 This free party features delicious hors d'oeuvre and drinks, hosted at Joe Badali's Ristorante Italiano & Bar, which is just a few steps away from the Metro Toronto Convention Centre. This year we've partnered up with K-Dental, and it will our biggest party yet because of the expanded space! More importantly, we're doing a ballot drive to support a good cause with AboutFace. We will donate 50¢ to AboutFace for each guest attending our party. Can't make the party? Make sure you visit us on the tradeshow floor at Booth #1539 to complete a ballot. Your entry will entitle you for a chance to win a Hero4 Go Pro Camera, and for every ballot completed, ClearDent will donate 50¢ to AboutFace. We are nearing capacity, so book your spots as soon as possible! 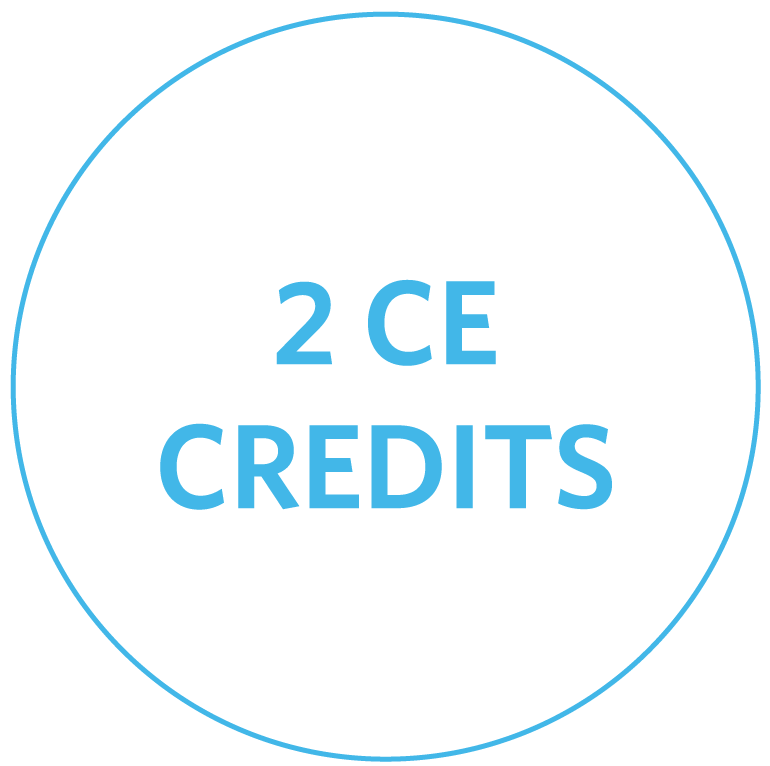 ClearDent and Schick will be hosting a FREE educational seminar in Calgary. It will be an evening of discussion on how paperless dental software is transforming the way information moves through a practice, as well as the latest in digital sensors. 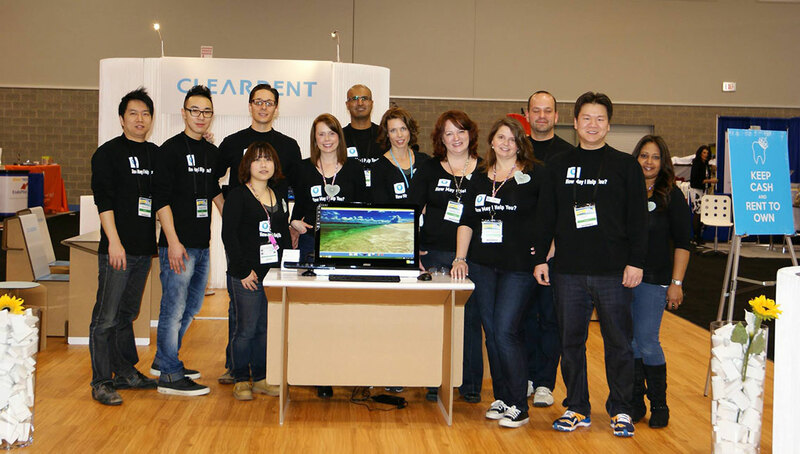 ClearDent is teaming up with The Toothfairy Gala & BC Dental Association Awards. for many years, raising thousands of dollars. For each attendee coming to the course, we will be donating $10.00 to the Toothfairy Gala. Additional donation will also be gratefully accepted at the event. You can also visit The Toothfairy Gala & BC Dental Association Awards website to donate directly and to learn more about their cause. 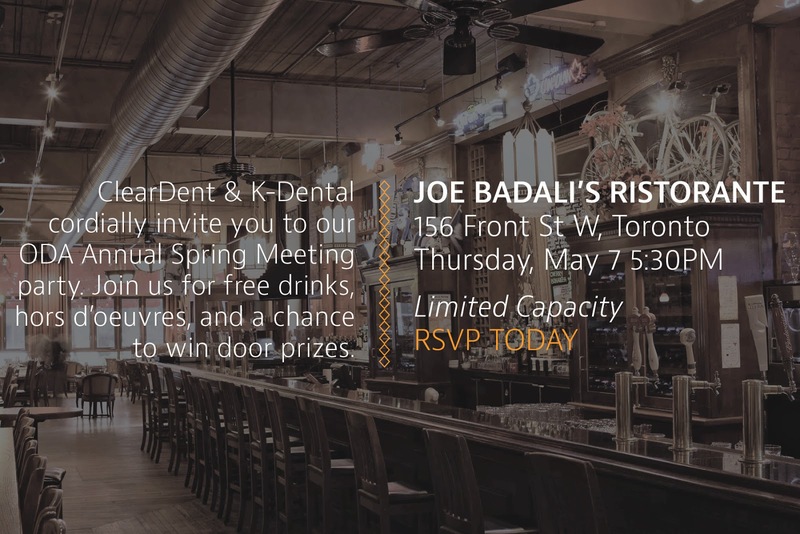 Ontario Dental Association Annual Spring Meeting #ASM15 Party - Free drinks and hors d’oeuvres! Come join us for FREE hors d'oeuvre and drinks! Once again, we will be hosting the party at our traditional spot - the Joe Badali's Ristorante Italiano & Bar, which is just a few steps away from the Metro Toronto Convention Centre. Spots will fill up quickly, so book your spots as soon as possible.